Acoustic entertainment from 6-9. Pacifico specials all night. Meet pro surfers and join in the fun!! 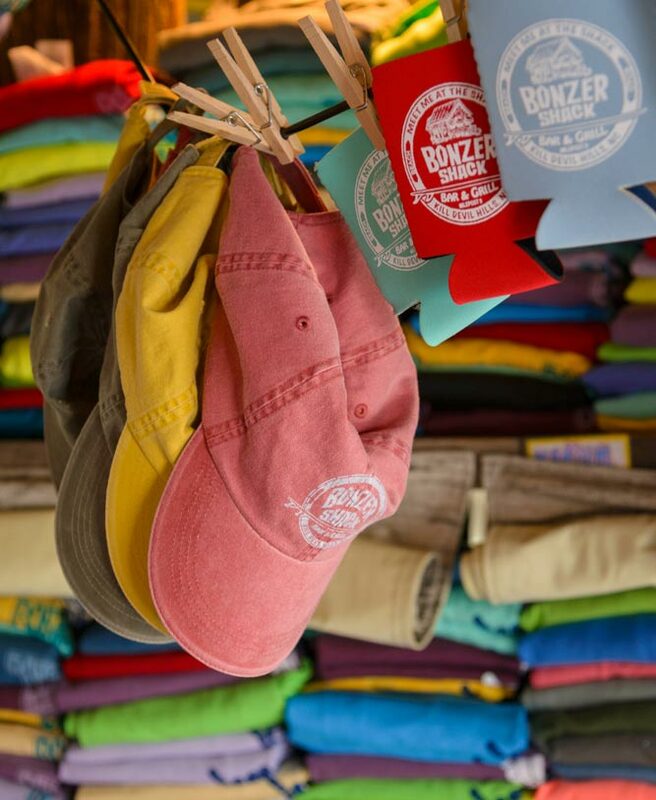 Bonzer Shack T-shirts, Sweatshirts, Hats, Cups, Shot Glasses, Stickers & more! © 2018 Bonzer Shack - All Right Reserved | Website by Outer Banks Internet, Inc.